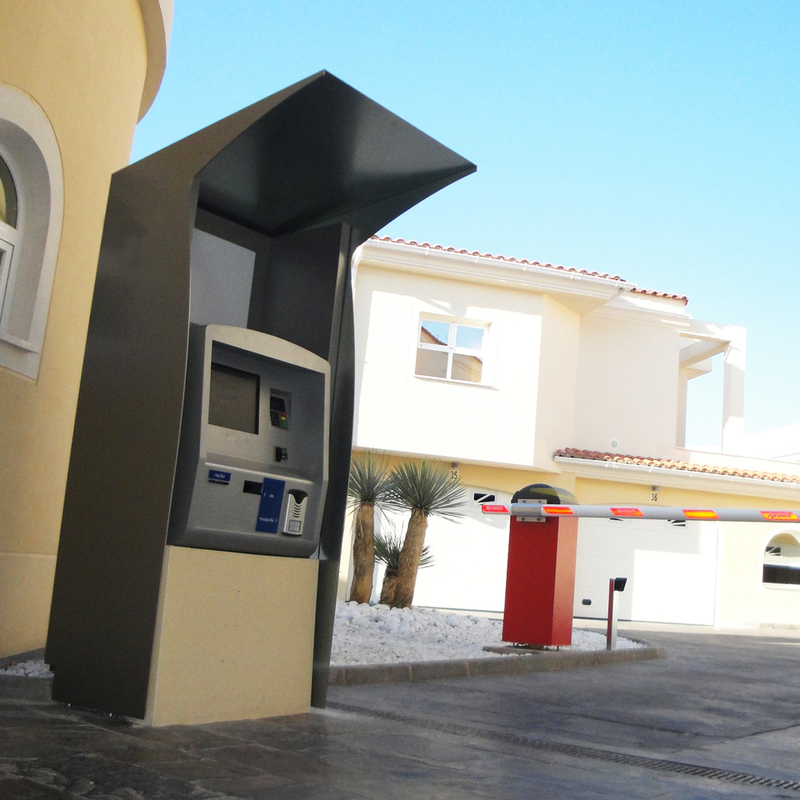 Nowadays, multimedia kiosks allow the control and management of accesses, from entrances / exits of transport, to car parks, closed condominiums or organizations. People are more accustomed to dealing with new technologies, so multimedia kiosks play a very important role. DALI for hotel located in Valencia, Spain. All these projects have something in common, a multimedia kiosk that controls access. These companies are able to reduce human resources and therefore costs, providing above all to customers a quality service, effective and above all much faster ! Increasingly, organizations need to know who tried to enter a given location using valid access, whether there was an unauthorized access attempt, or the times when access was made. This information that can be obtained through this control can serve as data for study and even to understand certain important factors. 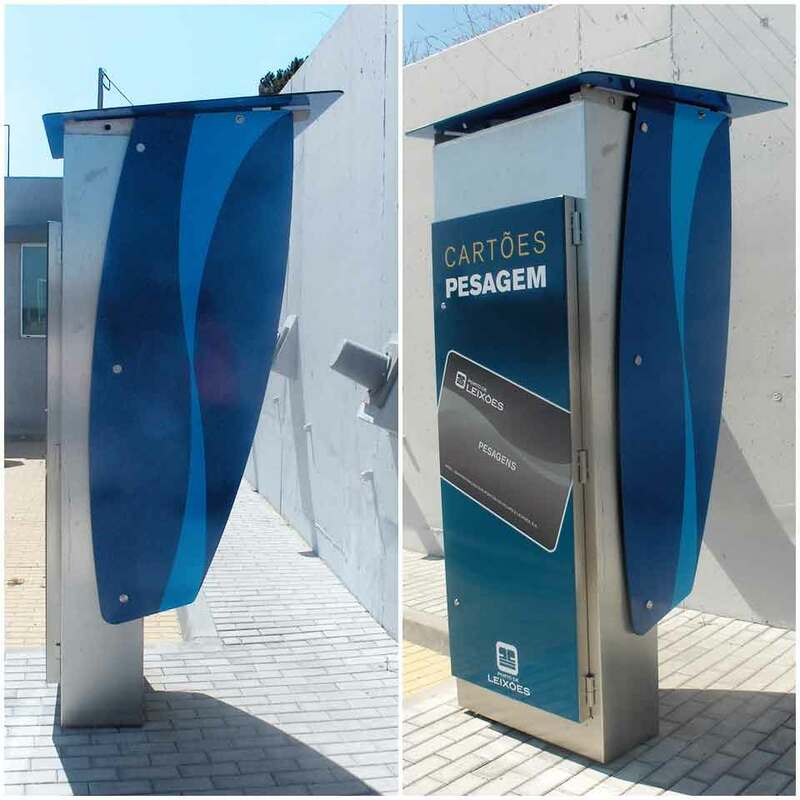 The access control kiosks can be customized and developed to the needs of the project and the customer, being possible to integrate different components such as: webcam, card reader, keyboard, among others. 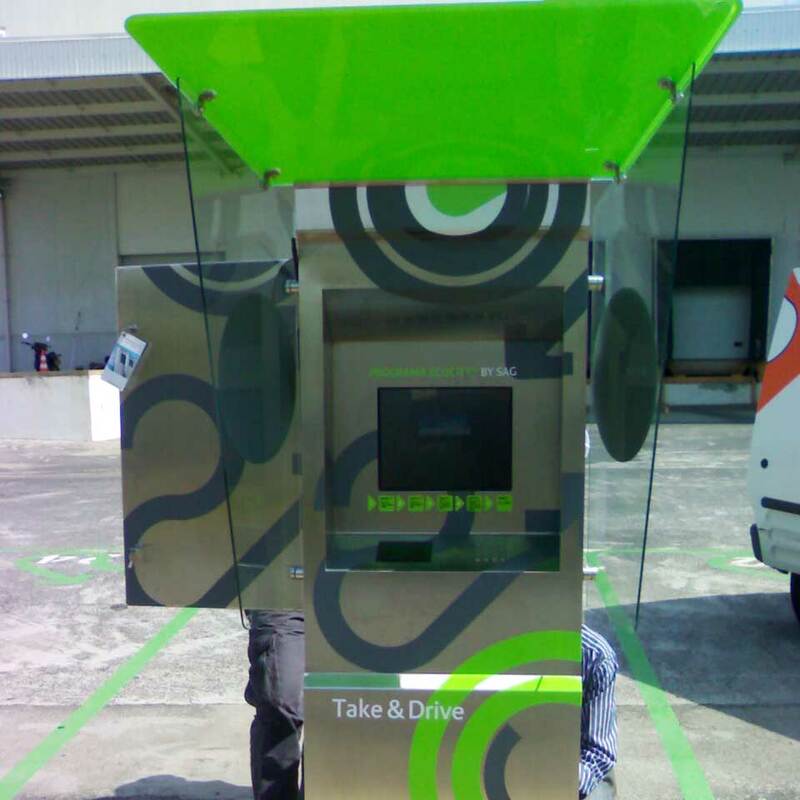 Customer needs change, they evolve and PARTTEAM & OEMKIOSKS offers you innovative solutions that fit these changes.